Registration is now open for the 2018 Kettle Moraine Double Divisional at iconic Road America! 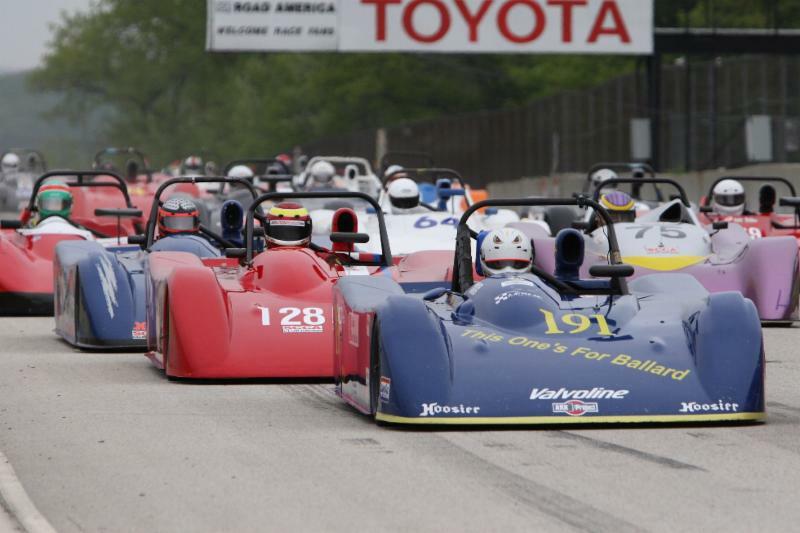 This Runoffs qualifying double race weekend will feature two days of racing in America’s National Park of Speed! Don’t forget, there is a bonus race for Sports 2000s this year on Saturday, So if you are lucky enough to have an eligible car be sure to enter!